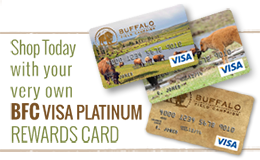 Help protect and restore an endangered, migratory species: America’s last bison in the wild, roaming free on the land of their birth right. Click on the image to see our endangered species ad (PDF). Endangered species: “any species which is in danger of extinction throughout all or a significant portion of its range.” 16 U.S.C. § 1532(6). Threatened species: “any species which is likely to become an endangered species in the foreseeable future throughout all or a significant portion of its range.” 16 U.S.C. § 1532(20). Under the Endangered Species Act, a species qualifies for legal protection and recovery if one of any five factors threaten or endanger the species. There is substantial evidence that bison are at risk of extinction. Loss of range and habitat to cattle and human developments. Federal management and state law. Ineffective and inadequate regulatory mechanisms. Rapid climate change, extended drought, and freezing snow may result in local extinction due to other factors above. Any one of these factors could drive bison to extinction in the wild. It is the “declared national policy of saving endangered species,” to “halt and reverse the trend toward species extinction, whatever the cost.” Tennessee Valley Authority v. Hill, 437 U.S. 153 (1978). How are species listed as threatened or endangered? A petitioner must present “substantial evidence” that listing a species may be warranted. If the “substantial evidence” threshold is met, the U.S. Fish & Wildlife Service commences a status review of the species. The agency publishes a rule in the federal register. The rule is open to public comment, and subject to peer review by independent scientists. Is the petitioned action not warranted, warranted but precluded, or warranted? The decision made must be based “solely upon the best scientific and commercial data available.” 16 U.S.C. § 1533(b)(1)(A). U.S. District Court Judge Christopher R. Cooper struck down as unlawful, the U.S. Fish & Wildlife Service’s 90-day finding rejecting our petition to list the Yellowstone bison as an endangered species. The U.S. Fish & Wildlife Service is now required to make a new 90-day finding in compliance with the Endangered Species Act, and Judge Cooper’s decision. We expect the agency to issue a new finding in 2019. Stay tuned! 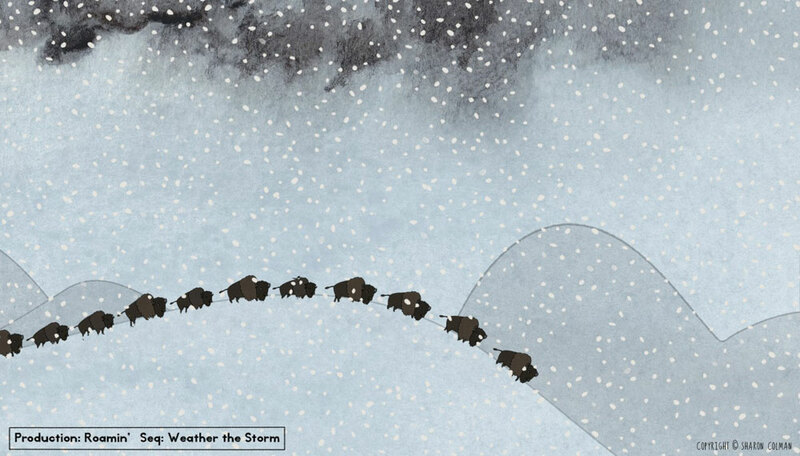 Buffalo Field Campaign & Western Watersheds Project, Petition to list the Yellowstone Bison as a Distinct Population Segment under the Endangered Species Act, Nov. 13, 2014 (PDF).